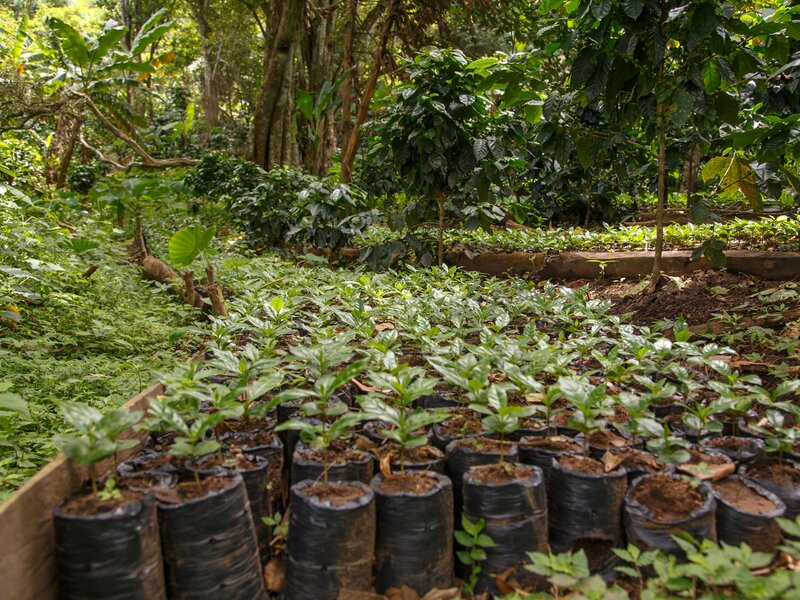 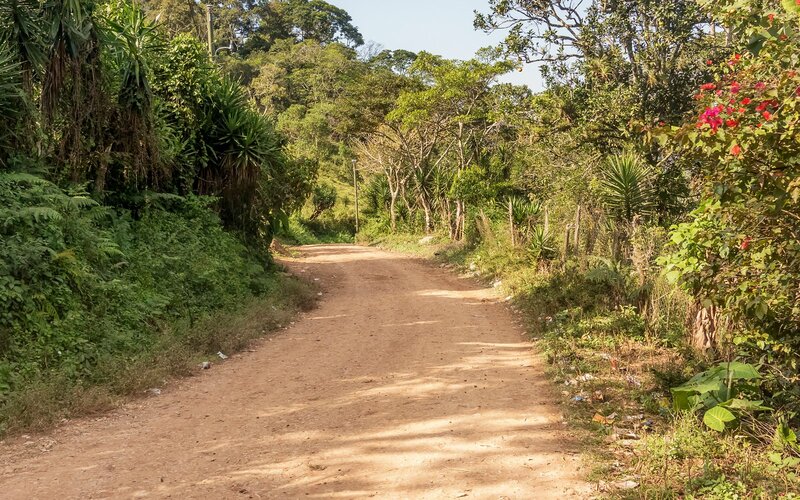 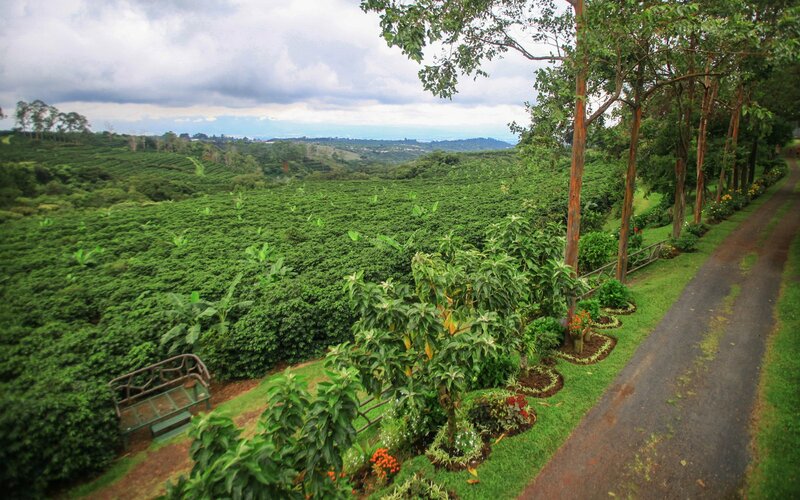 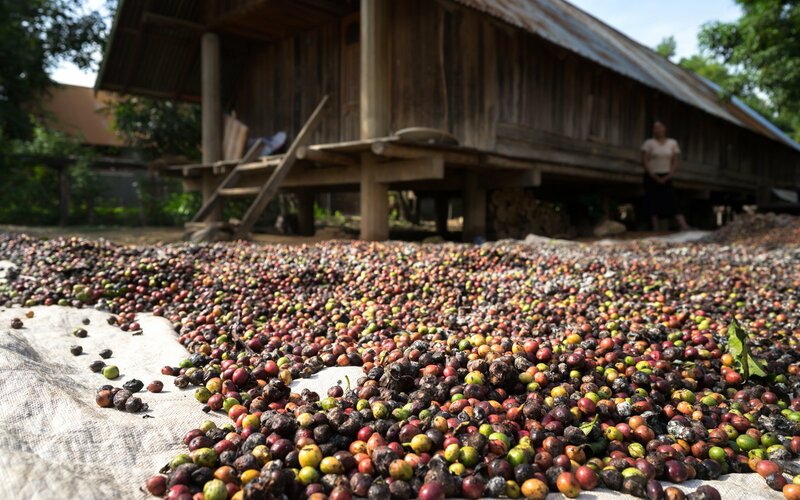 Central America Archives - Intercontinental Coffee Trading Inc.
Costa Rican coffee is among the most consistent in the world in terms of processing and quality. 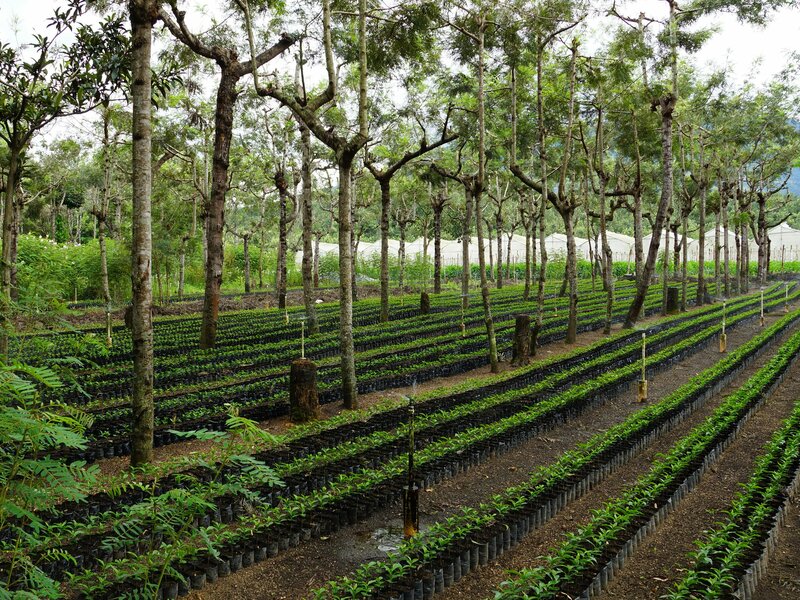 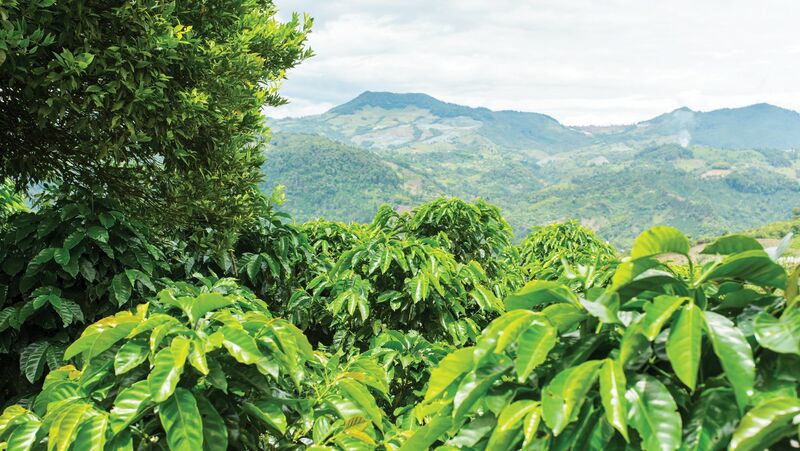 Mid-elevation offerings tend to be clean and sweet, with citrus notes predominating. 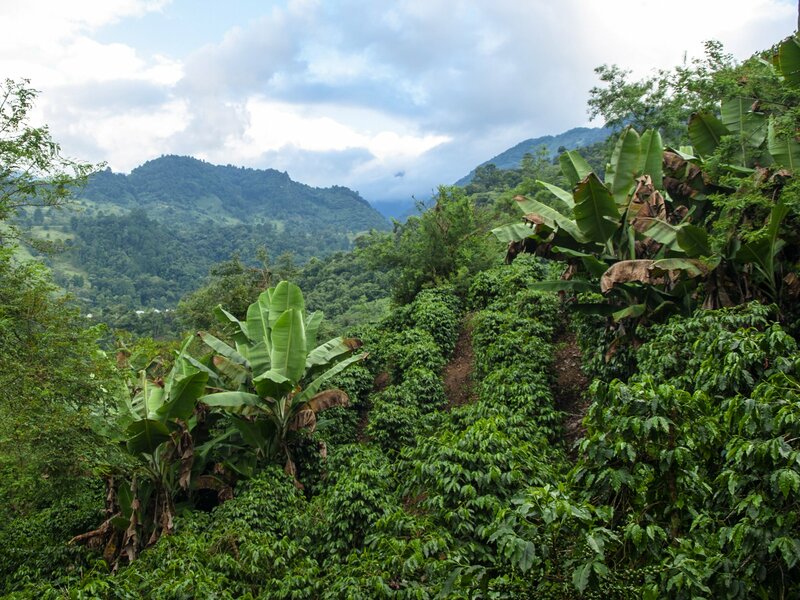 Higher elevation coffees are denser and more assertive, with dried fruit and caramel notes.